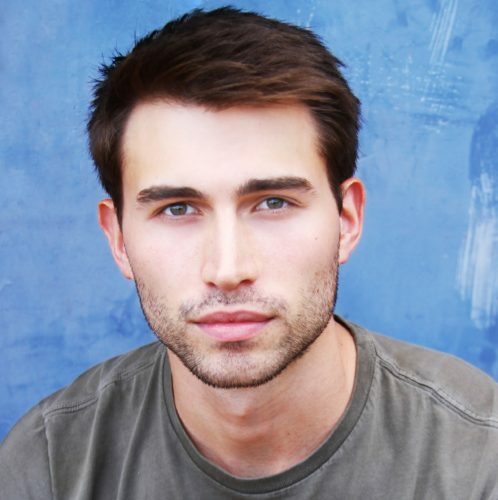 Derek Dixon is a writer and actor who resides in Atlanta, Georgia. His plays include When Things Are Lost (Essential Theatre, August 2016), Red Snow, Fuego, Other People, Work of Art and Green Light. 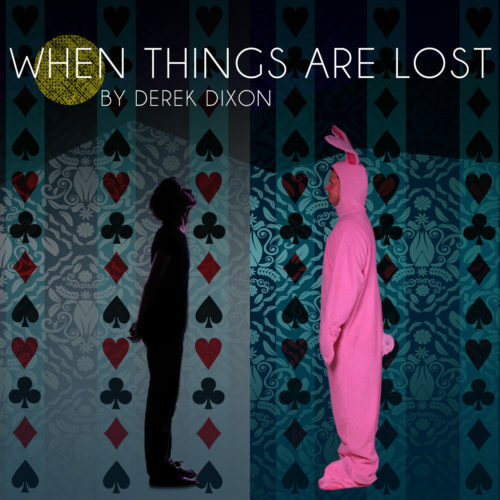 In North Carolina, Derek has worked professionally with Theatre in the Park and the Cocoa Booth Theatre. He is thrilled to be a recipient of the WTP Ethel Woolsen Lab and the 2016 Essential Playwriting Award and considers himself extremely lucky to get to work with such a talented group of people.